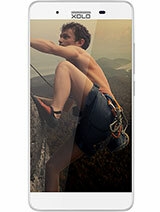 Hey guys, Pls suggest me can i purchase this phone or not? Total waste of money ....dont buy this phone....I use for 1 year but my phone facing a problem with four times & 1 month to repair every time.....plz dont buy...its total waste of money. 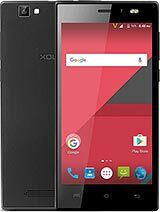 I updated my phone[Xolo Q 1000 Opus] to kitkat 4.4.2 and face no issue. Working perfectly fine. For Battery performance install Du speed Booster. 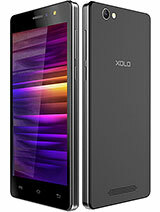 I'm honestly giving feed back my experience with xolo q1000. This is really amazing product I've been using for one year still its working with good condition without any trouble as mentioned in this review box. of the phone installed apps can move in to sd card ? 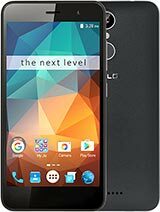 1 I am also using xolo q1000 Opus this phone is very good to using everthing related your games and any software but i got a kitkat 4.4.2 update i am update my mobile after that i got a signal and sound profile problem in moblie. so please help me to solve this problem. 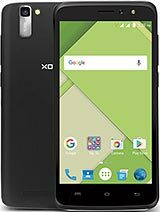 2 Xolo 1000 opus camera not working pls help me. 3 even i got d same issue.BUt as soon as i gave it in d cs dey returnd me wid in a day.n dey fixed all othes prblms to. I have recently update this phone but now there is a problem that when i dial any call then phone screen automatically locked until call not disconnected from other side. 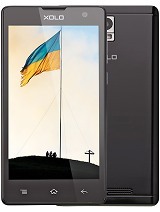 I started using this phone from last Dec 2013, After 10 month its touch sensitivity gone. Then i given to service center to repair , they took 22 days to repair this. anandrithi, 01 Sep 2014I bought new xolo Q 1000 opus three months before now i can't hear any call because of speaker... moreHey its a great mobile..